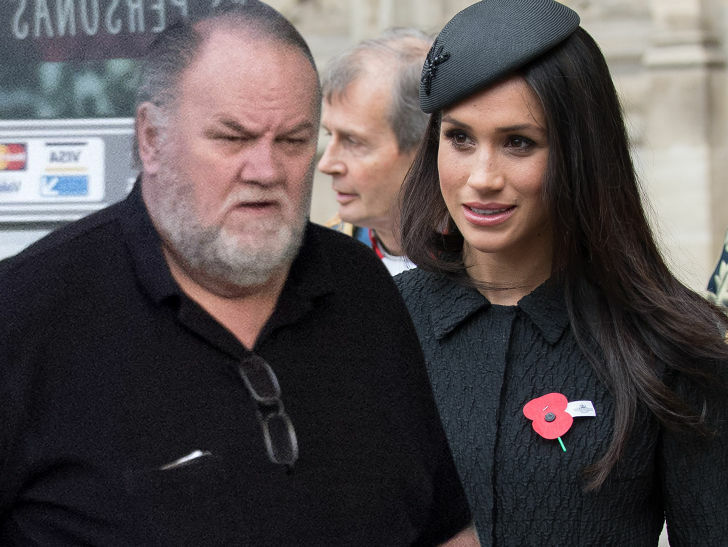 Meghan Markle's dad, Thomas, appears to have successfully undergone heart surgery ... TMZ has learned. We spoke with Thomas a few minutes ago and he seemed alert and coherent, telling us doctors implanted stents in his blood vessels ... he said he believes surgeons implanted 3 stents, but he wasn't sure. He was scheduled to go into the OR at 7:30 AM.